The machine technology specialists design, install and service a range of sophisticated mobile technology products to two main markets. 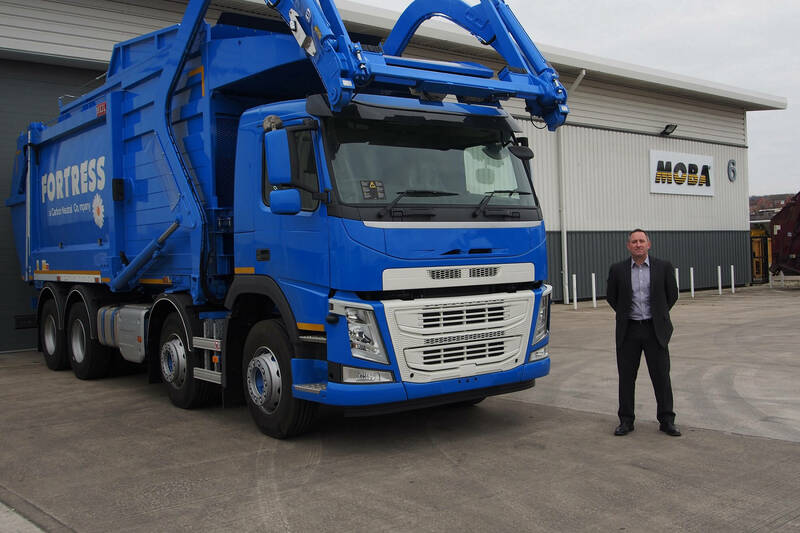 MOBA waste technology systems and software is used within the refuse and recycling industry to enable waste collection lorries to weigh and sort loads more precisely. And the company’s high-tech devices for the highways construction industry enable pavers and rollers to lay asphalt at the optimum temperature and highest grade possible, to create roads with a longer life-span and reduced risk of pot holes. MOBA’s technology has even been used to lay the surface at the Grand Prix race track in Abu Dhabi. MOBA’s excavator control systems are also supplied to a number of UK plant hire companies and owner operator contractors.